Costa Rica is experiencing strong growth in tourism because of its perfect climate, great oceanside beaches and abundant wildlife. As a result, there has been a large increase in purpose built tourist resorts springing up everywhere within the country. But what if you want more than a fancy room and a swim up bar in your pool? What if you want to get out into the countryside and see Costa Rica the way it was when the conquistadors first arrived? There are still plenty of places that have been largely untouched by civilization, places only accessible by a 4 wheel drive vehicle or on foot. Untouched by agricultural development, the Osa Peninsula is where the road ends, literally and civilization becomes just a rumor. Surrounded by protected forests like the Corcovado National Park, it is one of the most biologically diverse places on Earth. Here you may find four different species of monkey all in one tree as well as scarlet macaws in abundance. For sun worshipers, Carate Beach offers warm waters in a place where most tourists never go. 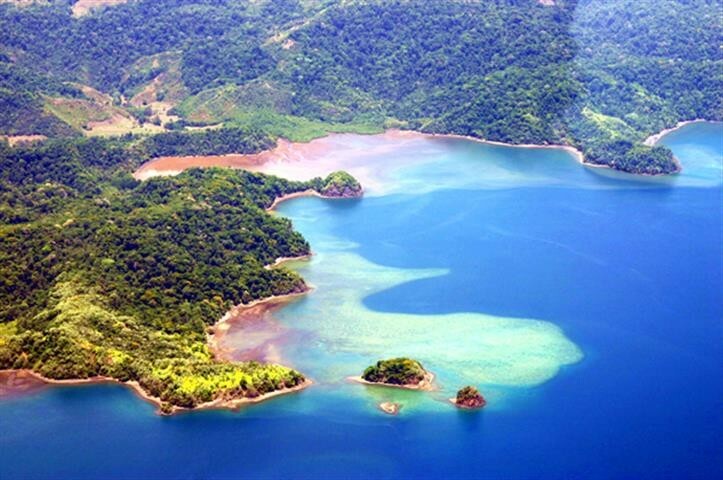 Located at the tip of the Nicoya Peninsula, the Cabo Blanco reserve comprises 3000 terrestrial acres and another 4,500 acres of protected ocean near Montezuma and Cabuya. Visitors can enjoy a 5 hour hike through both dry and tropical forests rich in wildlife like howler monkeys, white face capuchin, wild turkeys, agouti deer and long nosed coati. At the end of the trail, enjoy a spectacular white pebbled beach and teal ocean waters so salty they make floating effortless. After a relaxing swim, walk to Cabuya, a tiny beach village that features an enormous ficcus tree that is the perfect backdrop for a photo or two to remember your journey. 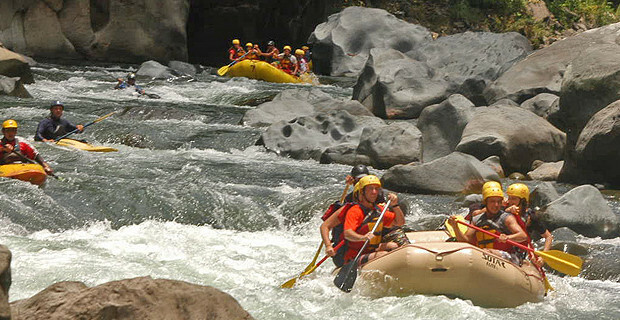 White water rafting at its best can be had on the Pacuare River, home to the annual international white water rafting competition. The river is almost 70 miles of nonstop rapids, jungle covered canyons and waterfalls. 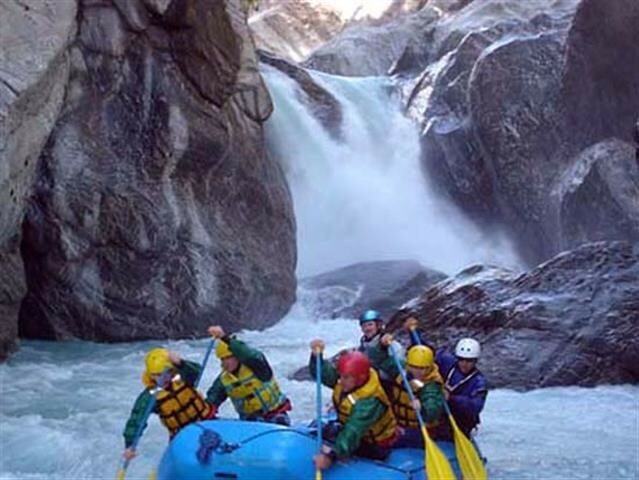 Some of the rapids are Category V, providing challenges for even the most experienced rafters and kayakers. The entire trip downstream takes about 3 hours. Stay at the inexpensive Rios Tropicales Lodge and enjoy their canopy zipline or overnight rafting trips. When it comes to getting off the beaten path and away from the herds of tourists, Costa Rica has an abundance of choices, all of them surrounded by spectacular scenery and teeming wildlife. Start making your travel plans today!